Giant Step Inc. received the Gold Award for “Websites / Online Marketing” in the “Toy / Hobby” category – for the Gogo’s Crazy Bones web site [ www.gogoscrazybones.com ]. 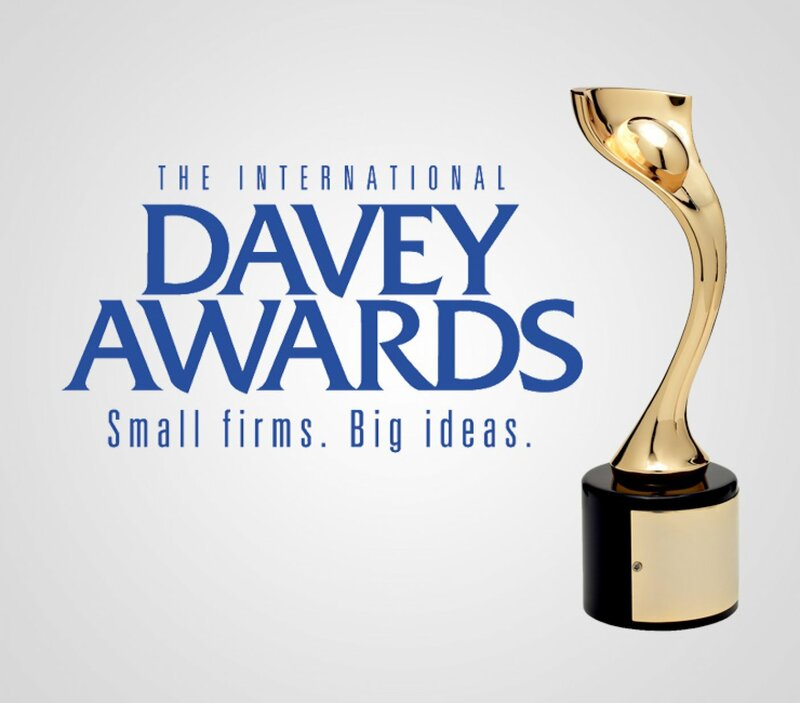 The International Davey Award is the largest and most prestigious awards competition exclusively for the “Davids” of creativity. 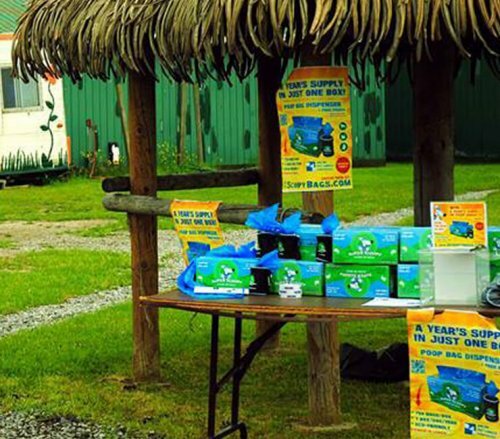 David defeated the giant Goliath with a big idea and a little rock – the sort of thing small firms do each year. The annual International Davey Awards honors the achievements of the “Creative Davids” who derive their strength from big ideas, rather than stratospheric budgets. The Davey Awards may be for smaller organizations, but the judges have big reputations. The Davey is sanctioned and judged by the International Academy of the Visual Arts, an invitation-only body consisting of top-tier professionals from a “Who’s Who” of acclaimed media, advertising, and marketing firms. IAVA members include executives from organizations such as Conde Nast, Michael Kors Inc., Disney, The Ellen Degeneres Show, Microsoft, HBO, Monster.com, MTV, Polo Ralph Lauren, Sotheby’s Institute of Art, Victoria’s Secret, Howcast and many more.